The Cleveland home where 2-week old Sophia Booth died after suffering a dog bite. UPDATE 11/05/17: Cleveland Police stated in a news release the attacking dog was a 4-year old German shepherd. They also identified the 2-week old newborn. "The dog escaped from the kitchen area where he was fenced in, and bit the baby girl who was in a bedroom on the first floor. The baby, who has been identified a 2-week old Sophia Booth, was taken to MetroHealth Medical Center where she died," reports Cleveland 19 news. The family shepherd was taken into custody. The attacked happened at 6:53 pm on Carrington Avenue, Cleveland police spokesman Det. Reginald Lanton said. Police responded to a report of child who suffered head trauma from being bitten by a dog, Lanton said. The case will be presented to the Cuyahoga County Prosecutors Office. Police provided no information about the history of the dog -- if the dog had a documented history of aggression or not. The extent of the baby's head trauma injuries is also unknown. In 2014, a pit bull jumped over a "baby gate" in a Dayton home and fatally attacked a 7-month old child under the care of Kimiko Hardy. Leading up to the baby's death, the pit bull had attacked a mailman and a neighborhood dog. After the dog incident, Hardy attended required classes on "responsible dog ownership." Yet, she still failed to properly secure her dog in the presence of a baby. 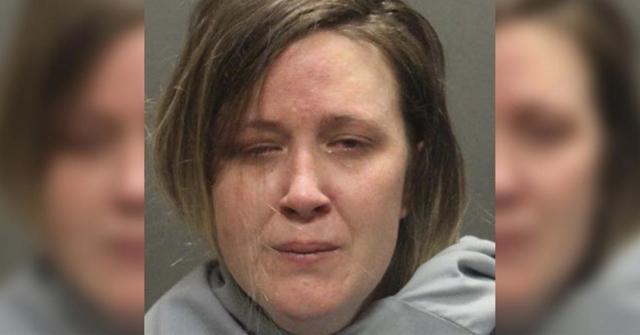 A jury later found her guilty of six felonies. Hardy was sentenced to three years in jail. Cleveland, OH - A 2-week old baby is dead after being bitten by a family dog Friday night. The attack occurred at 6:53 pm at 13304 Carrington Avenue in the Puritas-Longmead neighborhood, according to Cleveland Police. The baby was transported to MetroHealth Medical Center, where it died just before 9 pm, according to police. Cleveland Homicide detectives are investigating the baby's mauling death. Police authorities have not yet released the gender of the newborn. Video from News 5 Cleveland describes the dog as a German shepherd. 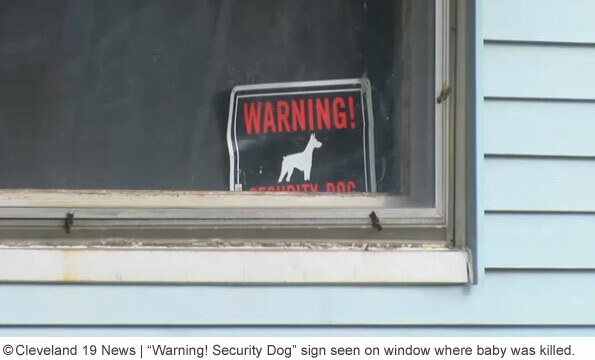 A "warning" guard dog sign was seen on the home's front window. This dog was known to be aggressive. Neighbors described the dog as "vicious and aggressive" toward people and other dogs that would walk by the home. 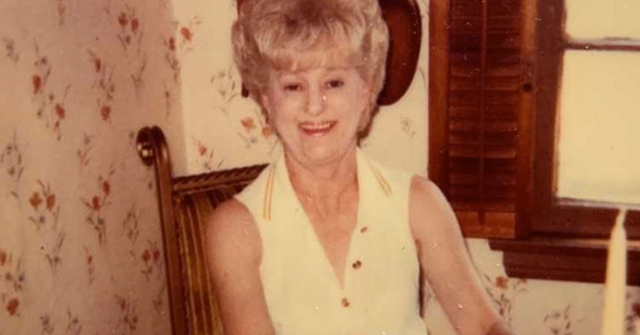 "It was like a junkyard dog," said neighbor Tommy Varga. "Ready to attack -- constantly." Varga said he never walked in front of the house; he walked across the street because of the dog. It's unclear if any neighbors ever reported this dog to animal control authorities. It's unclear why this animal was anywhere near an infant. 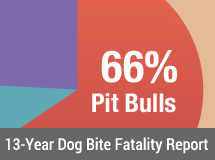 So far in 2017, Ohio (population 11.61 million) leads all states with 4 fatal dog maulings versus Texas (population 27.86 million) and Georgia (population 10.31 million) each with 3 dog bite deaths. The other alarming fact about this baby's death is that nearly one third (29%) of all determined fatal dog attack victims so far this year have been babies 8-months old or younger. The state of Ohio is disproportionately responsible for these newborn dog bite deaths as well. In September, about 70 miles south of Cleveland, Knox County Prosecutor Chip McConville said that no charges would be filed after a father woke up to his newborn so mutilated by a family pit bull that he did not even attempt CPR. 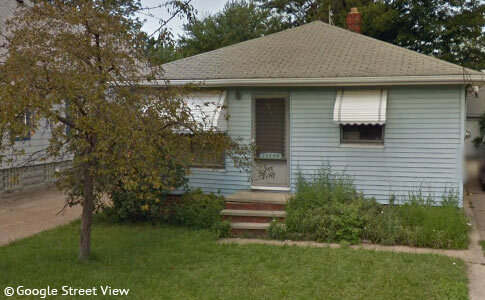 After searching the father's Pike Township home, police found dozens of empty beer cans, drug paraphernalia and a back room littered with "so much urine and feces in it that I could not breathe due to the odor," an investigator stated at the time. Having any dog and particularly a large one around an infant is a severe injury or fatality waiting to happen. Just foolish. In my opinion, the whole practice and idea of guard dogs needs to end. Too many people now think they can or should just get an intimidating, aggressive dog and it will somehow always make the correct decisions in relation to guarding its family. There was a news article not too long ago about a German shepherd that had attacked an intruder in a home, and the owners were proud of the dog's actions and their blood-spattered walls. Personally, I would be horrified. If the dog can do that to anyone it perceives as a threat, it can do that to someone who isn't really a threat, like a friend or neighbor–or, worse, the new baby. This fantasy about dogs being able to make those decisions and being ultimately loyal is ridiculous. Ohio what happened? 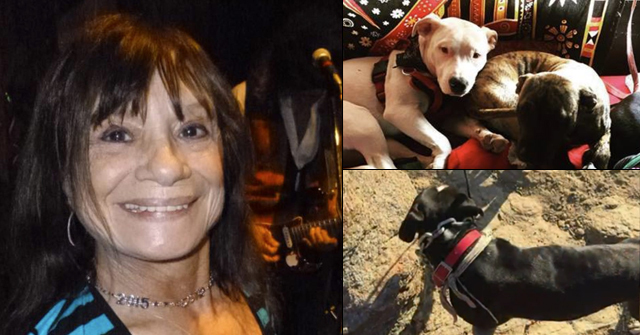 4 fatal attacks, 3 fatal pit bull attacks and 1 GSD. I hope legislators are paying attention. Dennis: Legislators only pay attention when someone greases their palm. And, Dennis, the animal rights extremist movement really knows how to grease the palms of legislators. Key offenders in this regard: the Best Friends Animal Society. If you donate to them, stop. Now. And tell your friends to do the same.